Thank you for visiting our website! 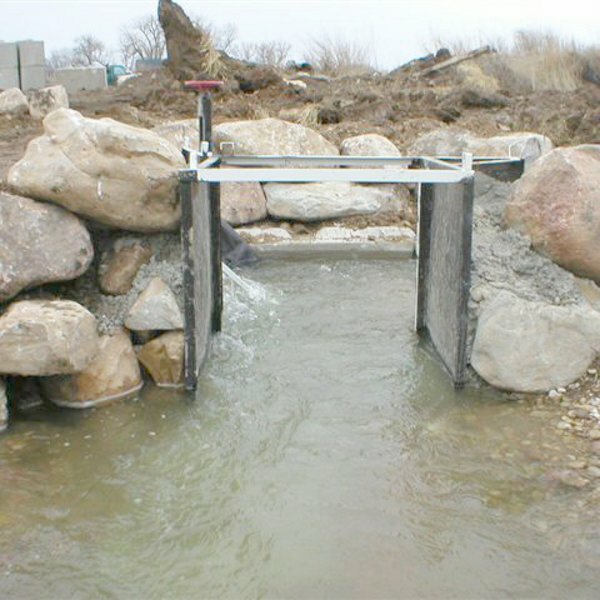 Leverington & Associates, Inc. was founded in 2005 and is a full-service professional civil engineering and land surveying firm providing service to Colorado's Front Range and Eastern Plains. We have been verified by the US Department of Veterans' Affairs' as a Service-Disabled Veteran-Owned Small Business. Welcome to Leverington & Associates, Inc.
Our mission is to assist our clients with capital investments and the protection of their property rights. Our vision is to become men and women of excellence, utilizing advanced technology to provide quality engineering and surveying services which fuel our clients’ success. As we venture into the 21st century, we intend to expand our influence throughout Colorado and the region. We will create a legacy for our team of professionals and sharpen our reputation as a firm to which our clients confidently and repeatedly turn. 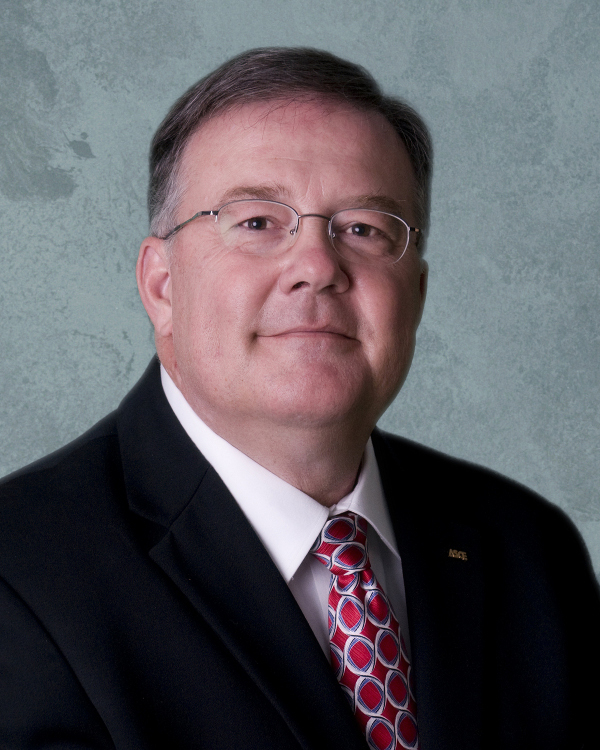 Robert Leverington founded Leverington & Associates, Inc. in 2005 after 20 years of experience in the municipal, military and private sectors. He is licensed to practice civil engineering in the States of California, Colorado, and Nebraska. 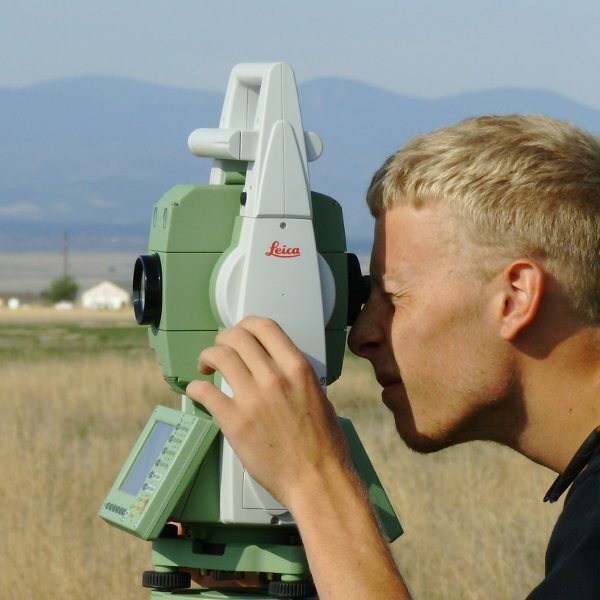 He is licensed to practice land surveying in Colorado and Nebraska. He practices primarily in the areas of municipal infrastructure, surveying and mapping, land development and planning, structures, and water resources. Client Service - anticipating and exceeding needs and expectations. Ethics - uncompromising honesty and integrity. Professional Growth & Development - investing and supporting lifelong learning. Quality - seeking excellence in every important thing we do. Stewardship - providing sustainable solutions to secure high quality of life. Civil Engineers serve society by assisting their clients in making sound capital investments. 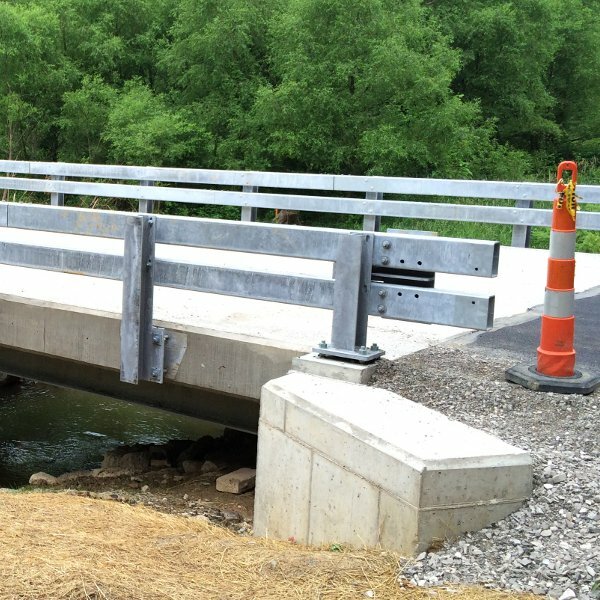 Their service often includes the analysis, design or investigation of various fixed civil works. This means the planning, analysis, design and construction of all facilities that are constructed above, upon or underneath the ground. 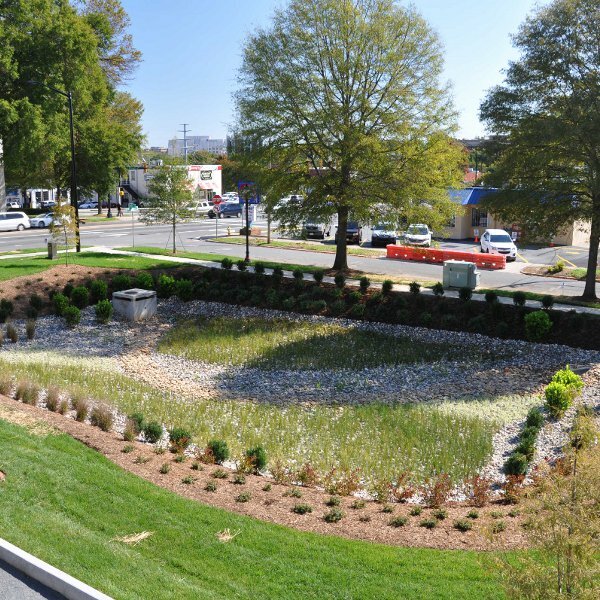 This may include the planning and permitting of grading, drainage systems, retaining walls, storm water disposal, water and sanitary sewer systems, street and road design and structural analysis of existing or planned buildings. 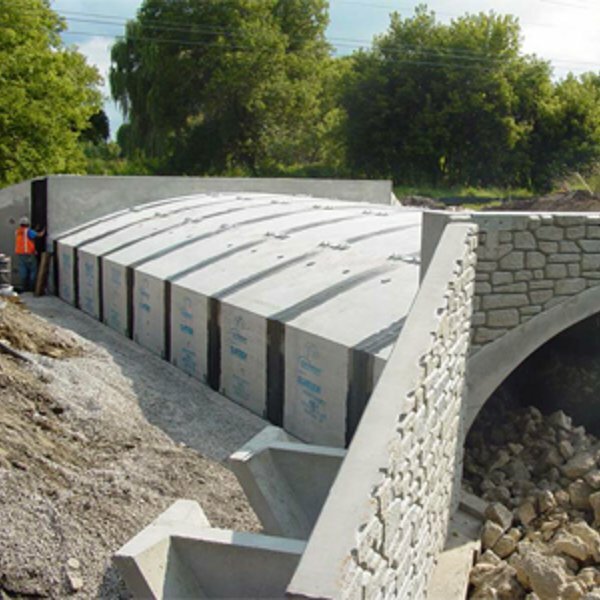 All aspects of site work for existing or new development of commercial or housing projects are within the field of civil engineering. Land Surveying is the art and science of locating boundaries or objects over, upon or under the surface of the earth. This includes all work necessary to determine the location and elevation of natural or man-made features and the boundaries of real property. This may require the research into land title matters, creating legal descriptions, finding or setting boundary markers, topographic mapping, hydro-graphic mapping, establishing elevations or providing construction layout. Click on the images below to learn more about the civil engineering and land surveying services we offer. Contact Leverington & Associates, Inc.